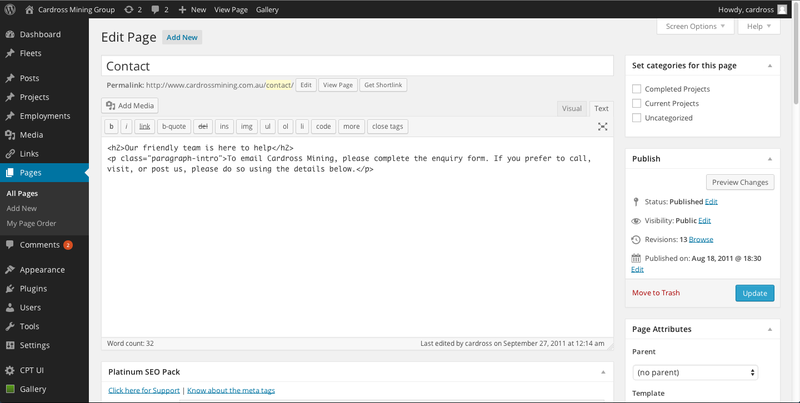 Compose email in Gmail and edit HTML: is there a browser addon for this? but also a mode in which you can edit directly the HTML code. Is there a way to enable this in Gmail too, with a browser extension for Chrome or Firefox that would add such a "HTML edit" panel? i.e. let the user modify the HTML codes for email. Browse other questions tagged web-browser html-editor gmail or ask your own question. Is there some HTML annotation tool for adding annotations to downloaded HTML files? What editor can I customize for writing HTML with special tooltips for Outlook?